WHOOMP There IT Is! #20 – It’s Giveaway Time! Hello! It’s so good to see you! If today is the first time you are visiting my blog, well then you picked a very good day to do so! It’s giveaway time, and an extra special one to boot! But first I’ve gotta show you a couple of thangs. 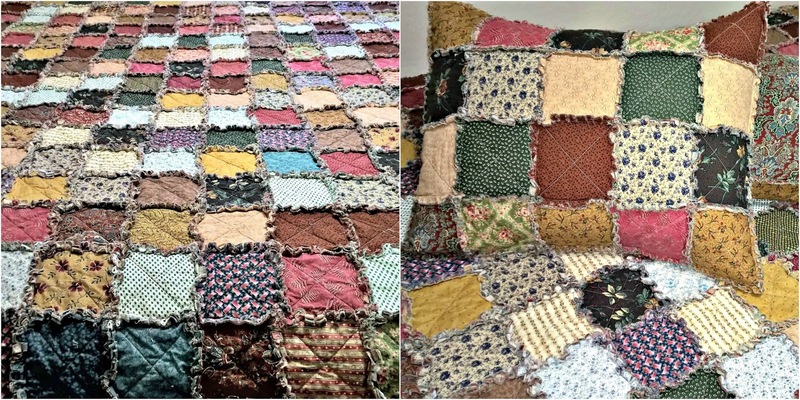 I finished my custom quilt order and even made matching pillow shams! Yay me! I’m this close to constructing one full block (1 of 16) of my Arkansas Traveler quilt and I’m lovin’ how it’s looking so far. I only have a few more days to work on this project though. It was #8 on my 2016 UFO Challenge list and the number chosen for February. Hopefully, March’s # will be for a small project or one that is almost finished so I can come back to work on this beauty. Now we can get to the important stuff; The Giveaway! 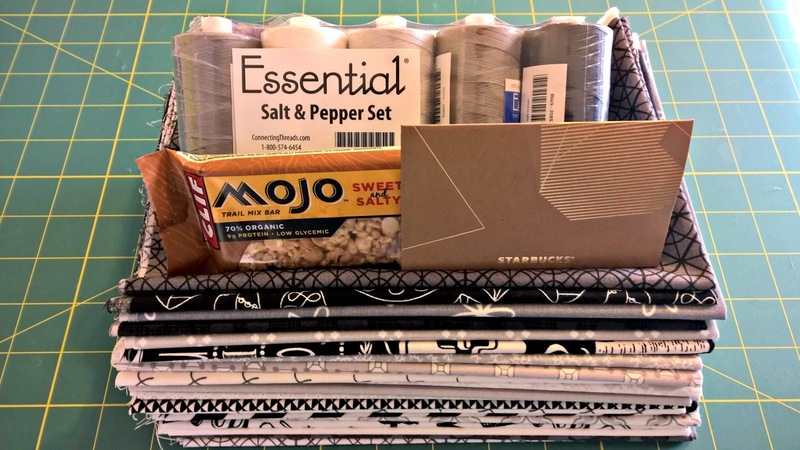 I’m giving away a sampler pack called Shadows which consists of 20 Fat Quarters in shades of grey (not 50…lol) and black & whites (even though the description on the link says 19) AND a 5 pack Salt & Pepper Thread Set by Connecting Threads. And this is where I have to say, this giveaway is in no way affiliated w/Connecting Threads. 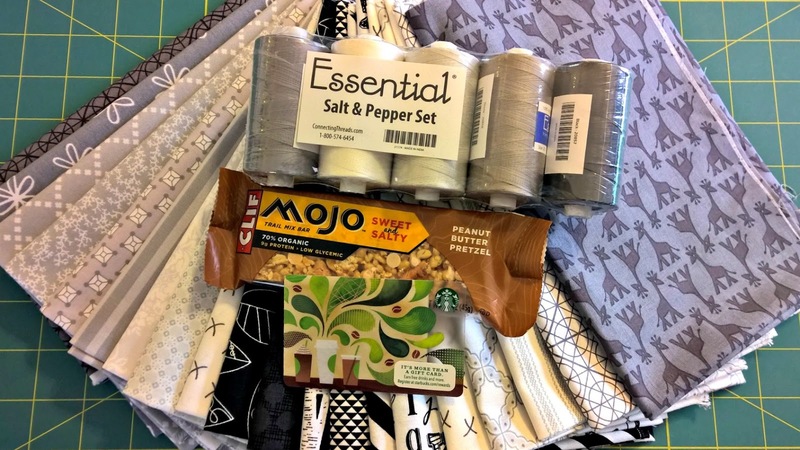 To sweeten it up a bit I’m including a Mojo bar and a $5 Starbucks gift card! And to sweeten it up even more…I got a collaborator! 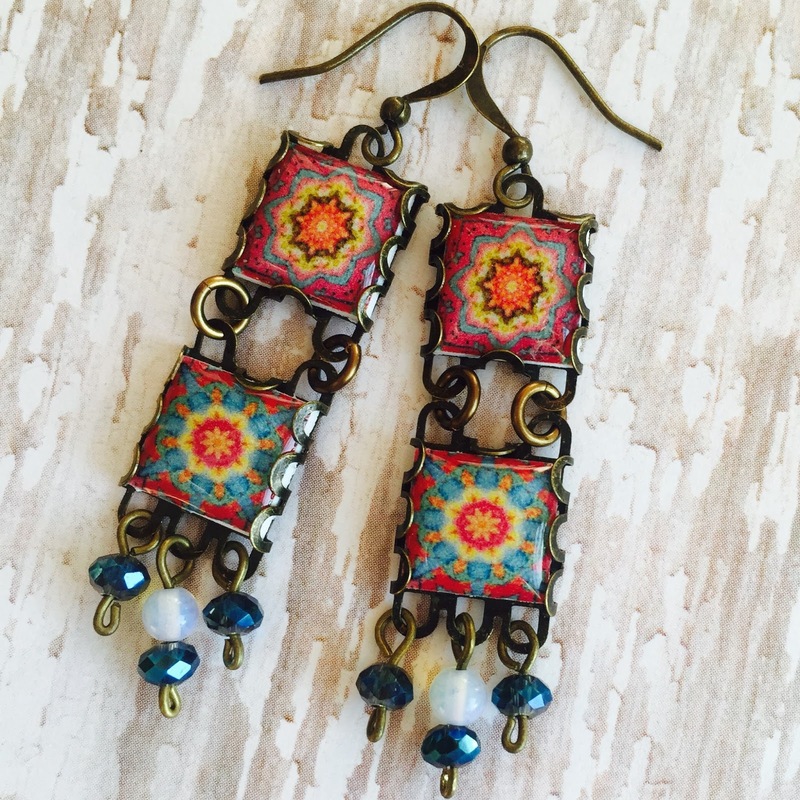 Say hello to Sandra Fay of Fay West Designs! 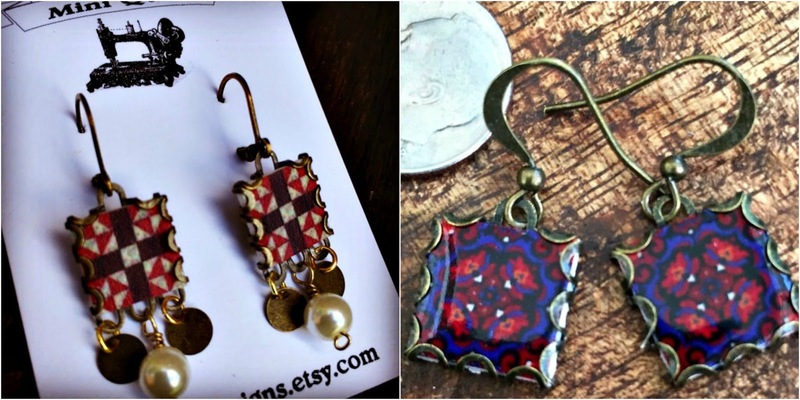 She’s a maker of gorgeous handmade jewelry that features miniature quilt blocks and fabric patterns. I came across her beautiful jewelry creations on Instagram @faywestdesigns and ordered myself these 2 pairs of earrings over the holidays. Aren’t they just lovely?! She is graciously offering up these stunners as part of this giveaway. Thank you, Sandra! To see more of this fabulous Mini Art Jewelry and other lovelies, visit her shop at FayWestDesigns.etsy.com. You can also find her on Instagram: @faywestdesigns. 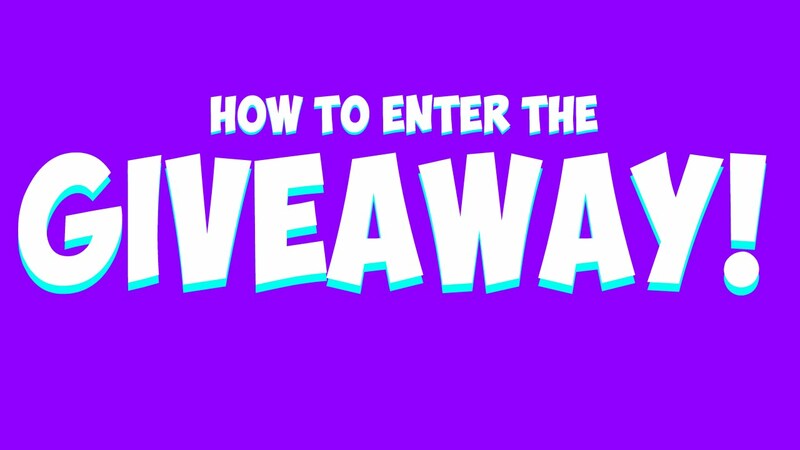 There are 3 easy steps to enter! 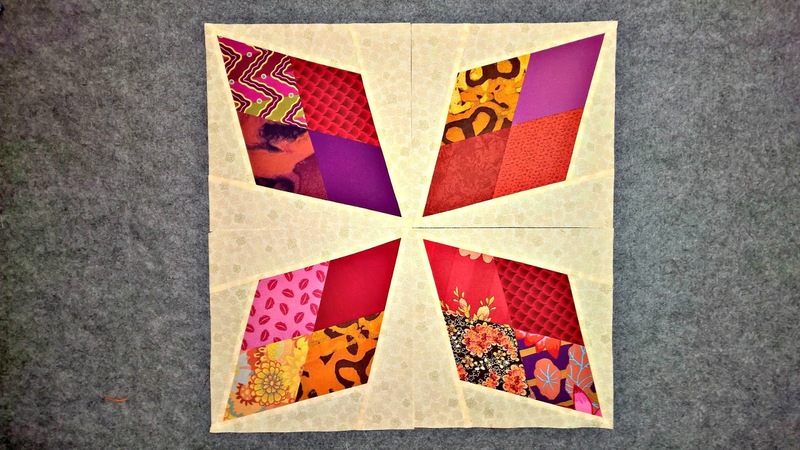 Leave a comment on this blog post letting me know how you follow and what favorite quilt block you’d like to see on a pair of earrings. It’s that simple! I will choose a winner next Thursday, March 3rd at 9p AZ-MST using True Random Number Generator and will announce it in a blog post on Friday, March 4th. This giveaway is now closed. p.s. Craftsy is at it again! Now thru 2/29/16 1159p MT, take an additional 20% off their existing clearance prices to give you great deals on their project kits and supplies for only a few days. Be sure to check out the deep discounts on your favorite brands before their Winter Clearance sale is over. Remember, the good stuff goes fast!